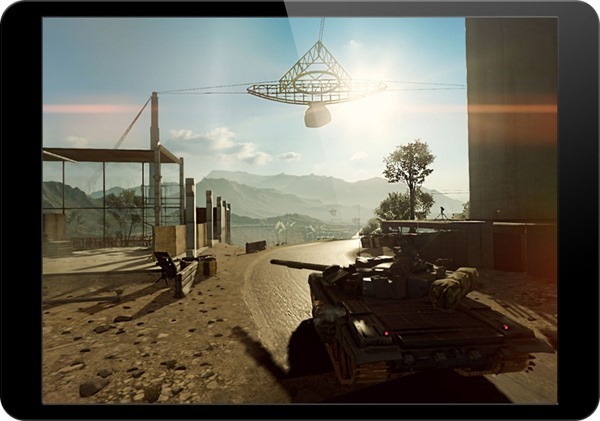 We just got a sneak peek at the popular Battlefield 4 console game from Frostbite running on an iPad. Frostbite is a popular gaming engine that has been powering console games for a while and has just recently been used for mobile games as well. When Apple announced the release of iOS 8, the Cupertino giant stressed upon Metal – a graphics API that was pitched as a breakthrough that would push graphics performance of iOS 8 on both the A7 and A8 processors. 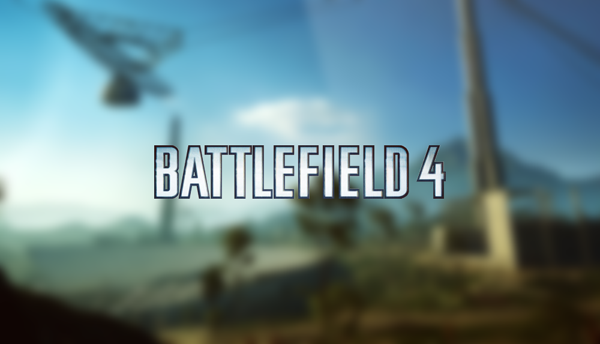 Battlefield 4 is graphically a resource-thirsty game, but coupling the Frostbite engine with the new Metal graphics API from Apple, the company has showcased the possibilities that Metal opens up for intensive mobile graphics. According to the team at Frostbite, "Metal has created possibilities previously out of reach and for the first time we can include both high visual fidelity and a large number of objects." Metal is supposed to be more efficient and increases performance speed on the same hardware by a huge margin on iOS 8 in comparison to iOS 7. It speeds up 3D rendering and general computing tasks while freeing up the CPU to handle additional work, such as physics modeling, audio processing in games and more. 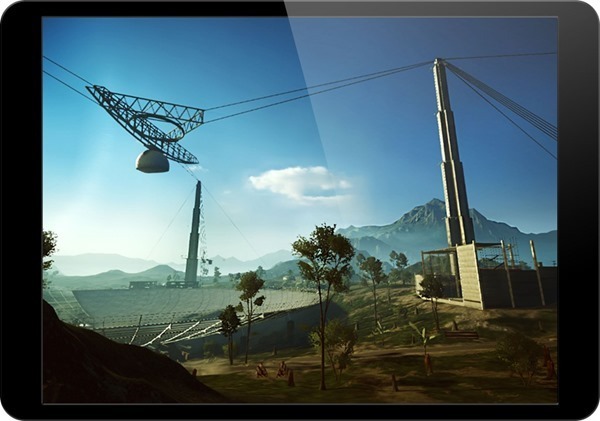 No need to get excited about seeing Battlefield 4 land on your iPad or iPhone anytime soon though, this teaser from Frostbite is just a tech demo, which does an excellent job in showcasing the improvements that coding can do, to existing hardware. Quite honestly, iOS has always been the go-to platform when it comes to mobile gaming, especially graphic intensive ones. There have always been titles that were exclusive for iOS and not to be found on Android, BlackBerry (if I may), or Windows Phone, and with the release of iOS 8 / 8.1 we are already seeing some games land on the App Store which are now utilizing the Metal graphics API. Asphalt 8, Beach Buggy Racing, Defenders, Epic Zen Garden, and Modern Combat 5 etc. are some of the games that are currently utilizing Metal as per Apple. For a complete and updated list of games that are Metal optimized, head over to the "Gorgeous Games for iOS 8" section in your App Store in iTunes. Have you tried out any Metal optimized game on your iPhone 5s, iPhone 6 / 6 Plus or iPad Air / Air 2? Let us know how your experience differed from the ones on iOS 7 in the comments section below. wow look lik consul grapix…. I’ve played all the metal games you listed about and they look awesome. I’m sure after battlefield they’ll be some more and I can’t wait to see them all. Metal is a great thing.